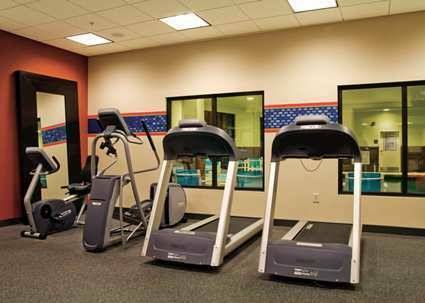 Kids have a thing about video games, why not take them to close by Surf-N-Swim; on a wonderful winter day you could rent a snow mobile at Xtreme Rentals. 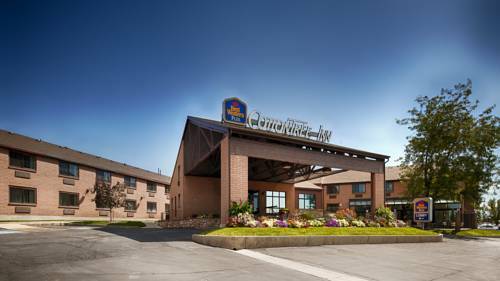 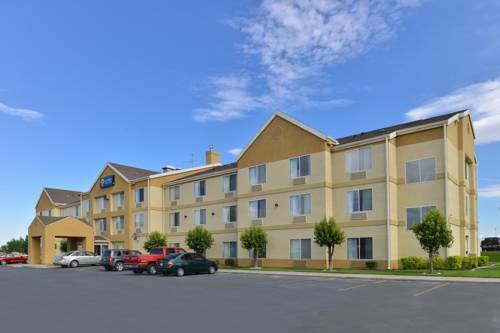 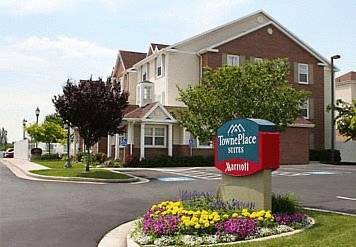 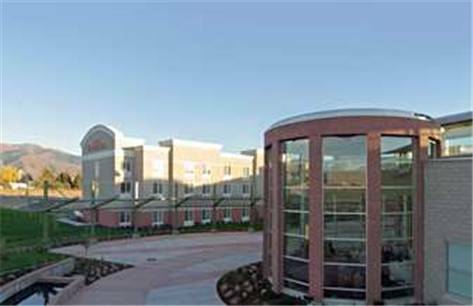 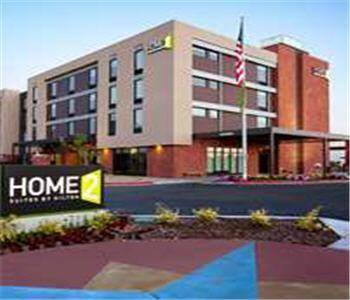 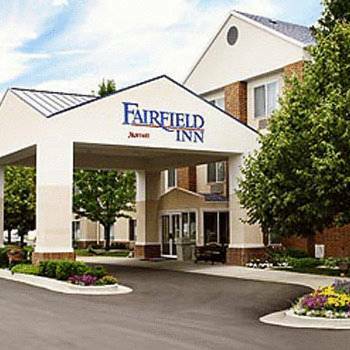 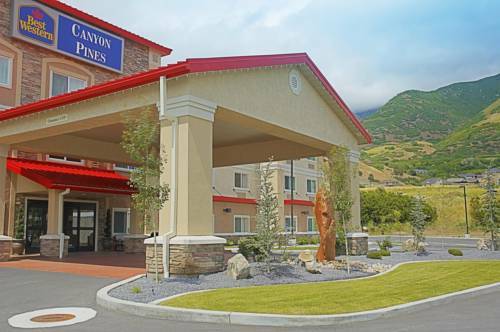 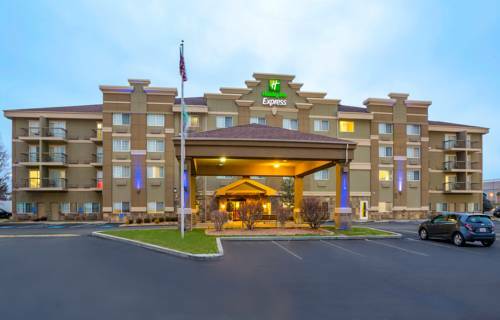 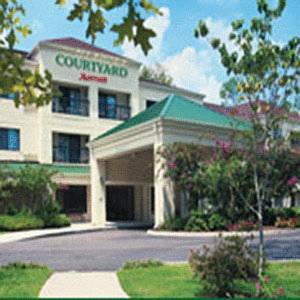 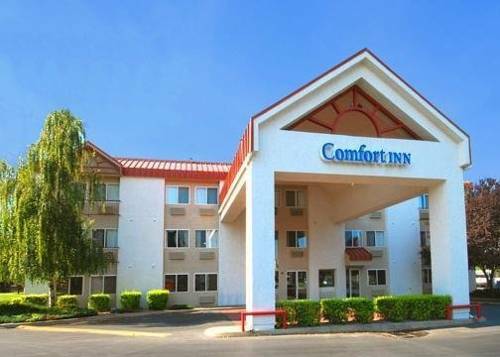 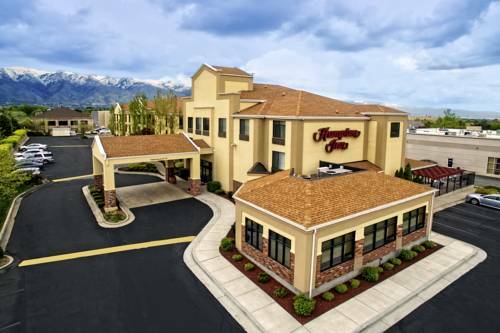 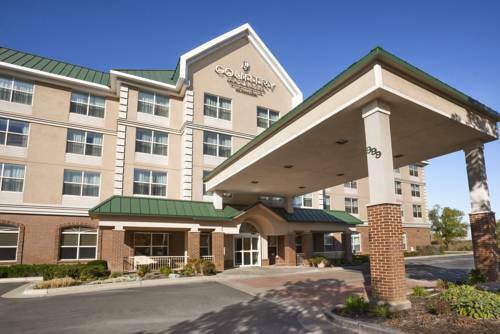 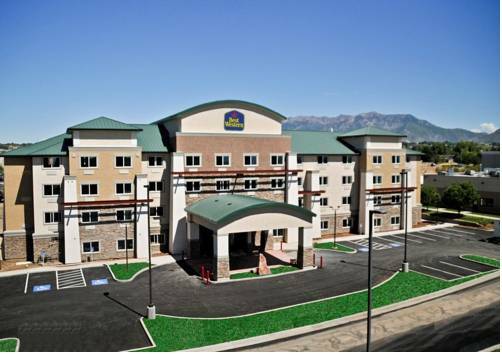 These are some other hotels near Hampton Inn - Suites Salt Lake City-Farmington UT, Farmington. 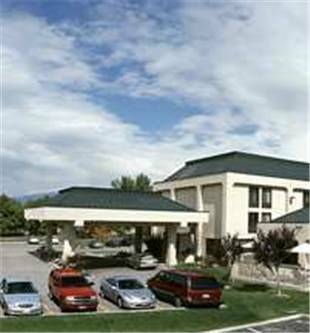 These outdoors activities are available near Hampton Inn And Suites Salt Lake City Farmington.